Your trusted HVAC-R service specialist. 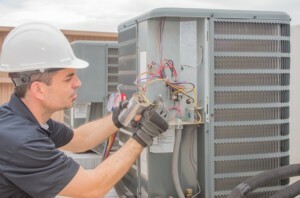 Brant Mechanical is an Brantford HVAC contract servicing southwestern Ontario with a focus on meeting residential, commercial, industrial and agricultural mechanical needs. Our commitment to you, our valued customer, is quality workmanship in a timely fashion. While working with Brant Mechanical, we strive for the highest quality, consistent service with no call-backs. We are committed to learning your system and becoming the expert in your individual mechanical needs. At Brant Mechanical we provide full HVAC mechanical services from boilers to chillers, air handling units and gas lines. With on-call services, Brant Mechanical delivers responsive client needs. At Brant Mechanical you can expect competitive rates, prompt service and experienced professionals to provide you with the best mechanical service in South Western Ontario.